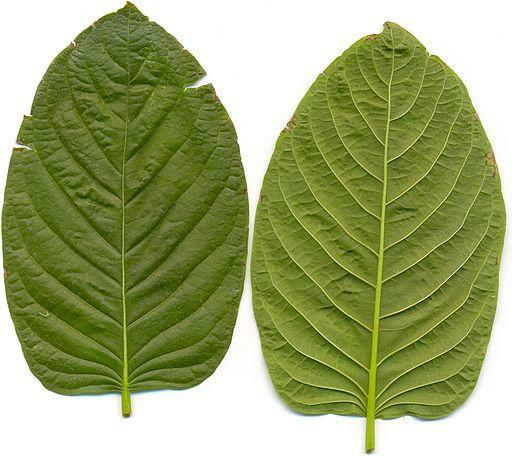 Kratom is a tree in the coffee family from Southeast Asia. Its leaves have been used medicinally for centuries there. But when it comes to how the product is marketed or regulated here in the United States it’s the wild west according to Dr. Ken Gershman with Colorado’s health department. 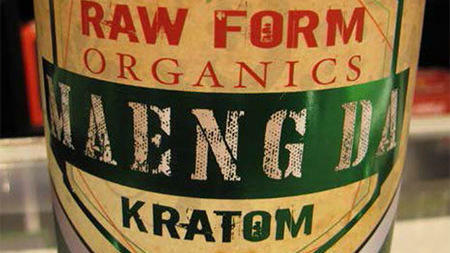 He says he’s it’s hard to know the source of Kratom. And the fact that it’s a natural product rather than a manufactured one means it’s subject to all sorts of sanitary challenges. And Gershman isn’t just worried about salmonella. He says Kratom can act a lot like an opioid in the body especially at high doses. That can be even more dangerous when combined with other drugs that target the nervous system, like antidepressants.